Workhouse Assembly, Union and Guild were a trio of projects undertaken over a four-year period focusing on the history, context and future possibilities of the Callan Workhouse building, where the Workhouse Union team and library are based. 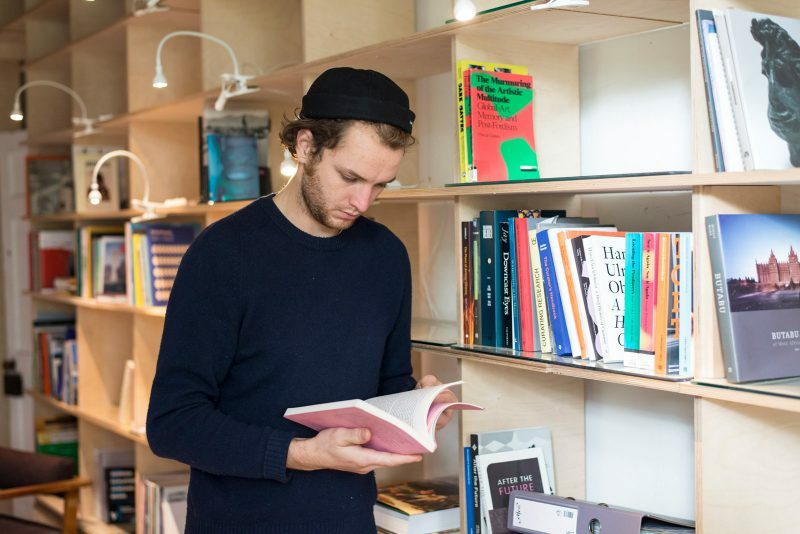 Workhouse Guild drew thinking from Richard Sennett’s book, The Craftsman, in which he describes guilds as ‘joined skill in community’ allowing creative developments through partnerships and communal participation. With county Kilkenny’s rich design and craft heritage, stemming from the Kilkenny Design Workshops, how can we find renewed energy from this far-reaching initiative? 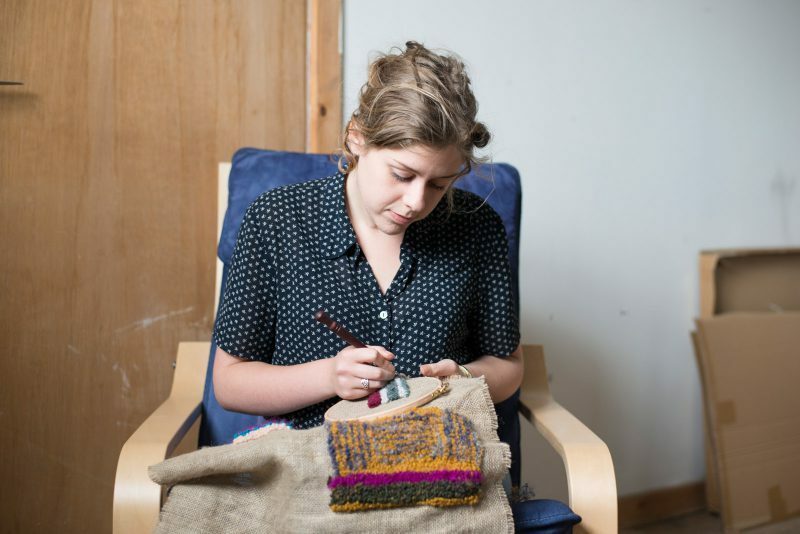 Workhouse Guild examined visual arts practice in relation to craft-making and design through a programme of artists residencies and commissioned new work. 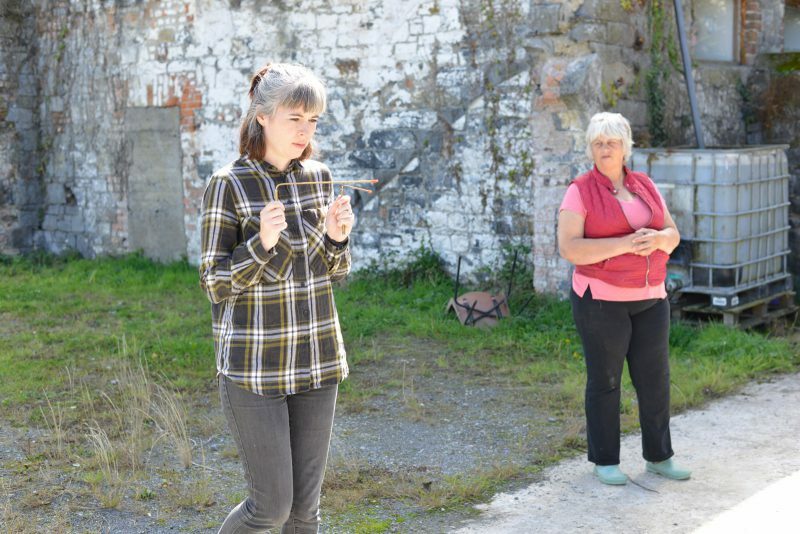 Four artists, Kate Fahey, Fiona McDonald, Lucas Wilson and Jane Walker, undertook two-week residencies. 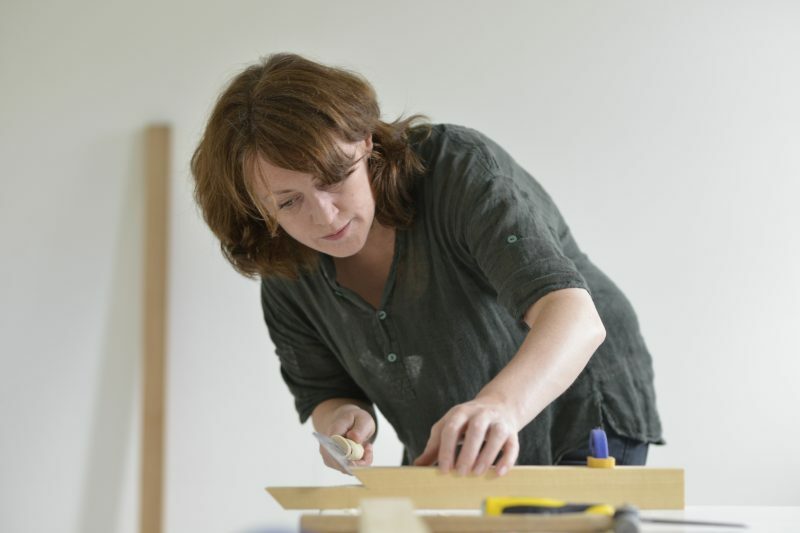 Each artist focused on self-directed practice and context specific exploration, drawing on the wider context of Kilkenny’s craft and design culture. 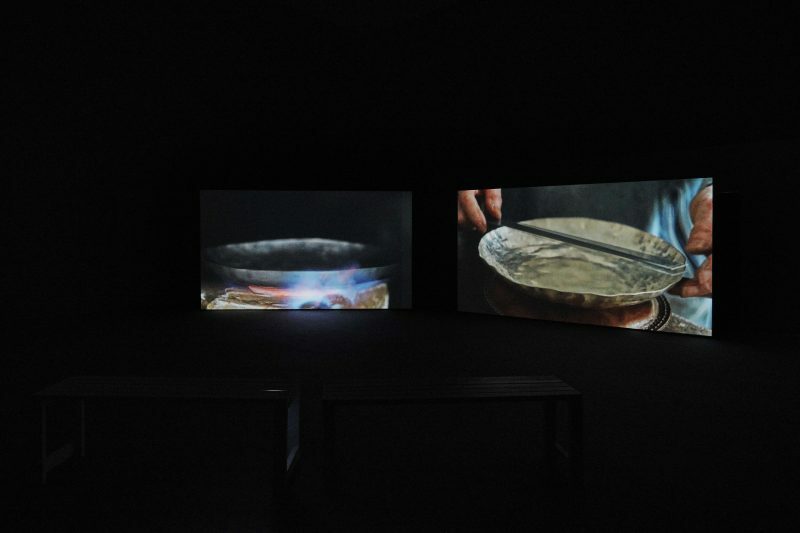 Workhouse Guild also included the commissioning of Deirdre O’Mahony’s film work The Persistent Return, which draws on research into the history of the potato. O’Mahony’s film presents a poetic understanding of the potatoes’ cultural and economic role in our histories, and reminds us that real sustainability lies in our capacity to provide for ourselves. 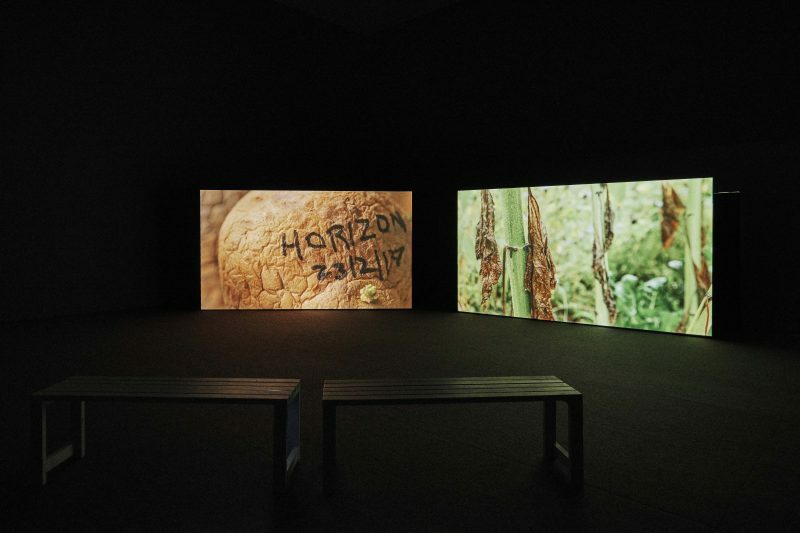 The Persistent Return was co-produced with VISUAL and exhibited at VISUAL, Carlow (2018) and at the Natural History Museum, Leuwaarden as part of the 2018 European Capital of Culture Programme.